My seventh yearly list of favorite websites, these are the sites (not mentioned in previous years) I have most recommended to friends family, and Largehearted Boy readers over the past year. Catapult (which also is a respected independent publisher) posts some of the internet's finest essays and fiction daily. 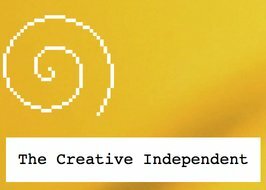 The Creative Independent features a fascinating array of interviews with artists of all sorts on creativity. Electric Literature is one of the finest literary sites, featuring interviews, reviews, and feature posts. 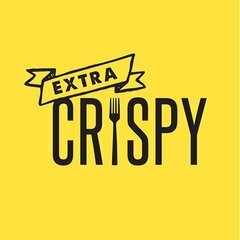 Extra Crispy covers one thing, breakfast, with admirable and entertaining thoroughness. Little Atoms offers thought provoking interviews and essays on a wide range of subjects from art to politics. 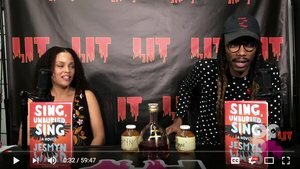 Yahdon Israel's LIT interviews are insightful and entertaining, and easily my favorite video series online. 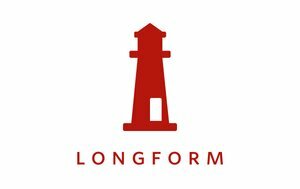 Longform curates the most interesting long form journalism on the internet, and its podcasts with journalists and authors are always compelling. 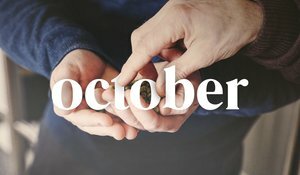 October covers beer, offering reviews, features, and interviews with musicians about the libation. ROAR">ROAR is an online magazine of "intersectional feminist resistance," and that is proven by its powerful "My Abortion: A Daily Story" series. Original fiction, poetry, essays, and criticism (the music pieces by Maria Sherman and Tobias Carroll are especially recommended) are also highlights of this important site. 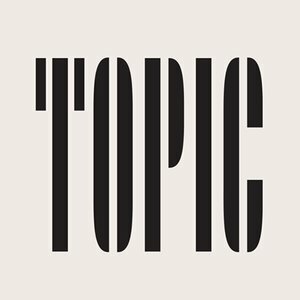 Topic shares visual and audio stories programmed around monthly themes, and shares some of the internet's most thoughtful and profound pieces.